Calling all modern, stylish-minded brides! 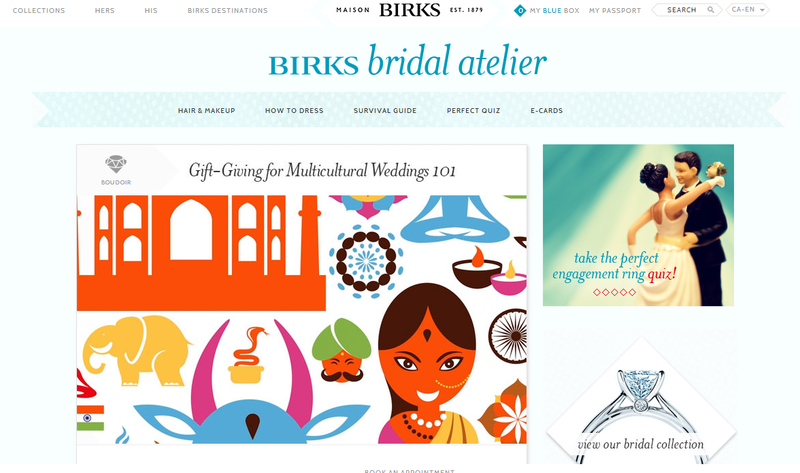 Whether you're engaged and in the throes of planning your big day, or you're still dreaming of your perfect proposal, you should definitely check out the Bridal Atelier on the relaunched and rebranded Maison Birks website. Enjoy your visit to the atelier, and happy Friday!